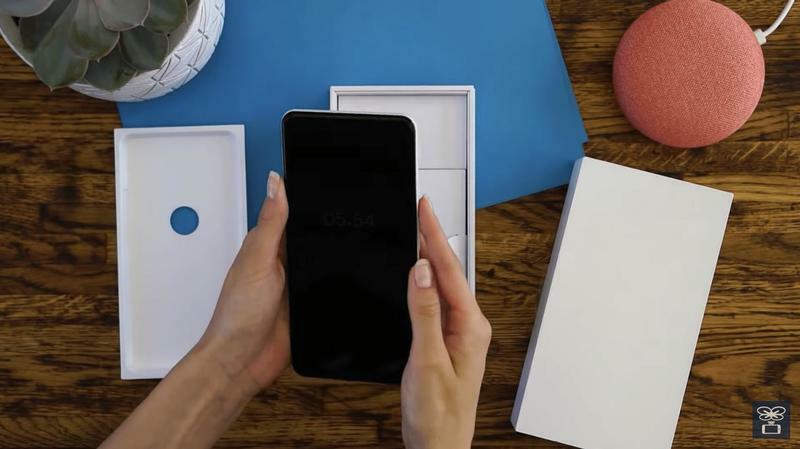 Now you can see the Pixel 3 XL in an unboxing video. Even though this flagship won’t be announced until later in the year, there are plenty of photos and videos to glean from. 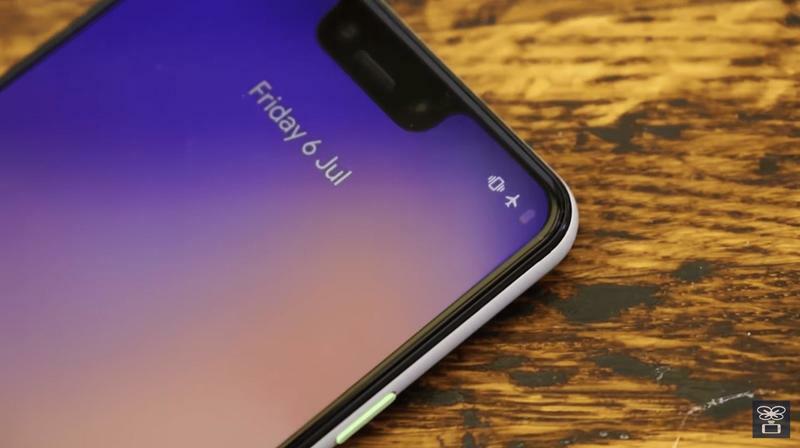 The Pixel 3 XL, which will feature high-end specifications, isn’t much of a secret anymore. From reports that are circulating, there was a significant number of units stolen overseas. The theft happened in Russia and its surrounding countries. Once the units were obtained, the thieves sold them to media outlets throughout the region. 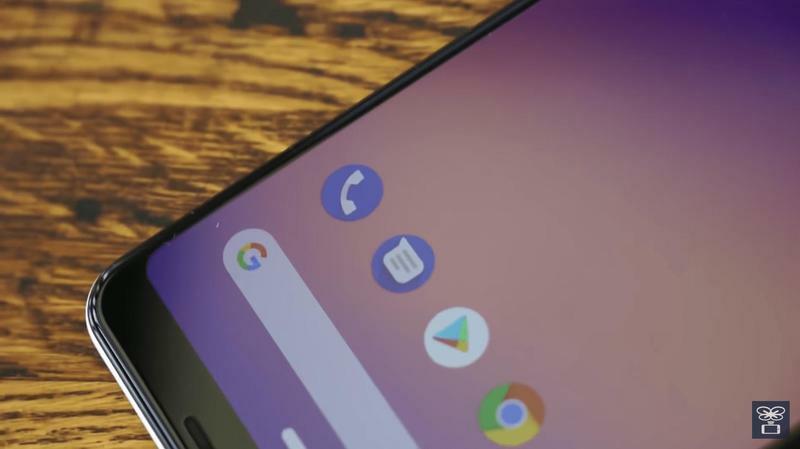 So there’s the explanation as to why the Pixel 3 XL cannot remain hidden despite Google’s best effort. 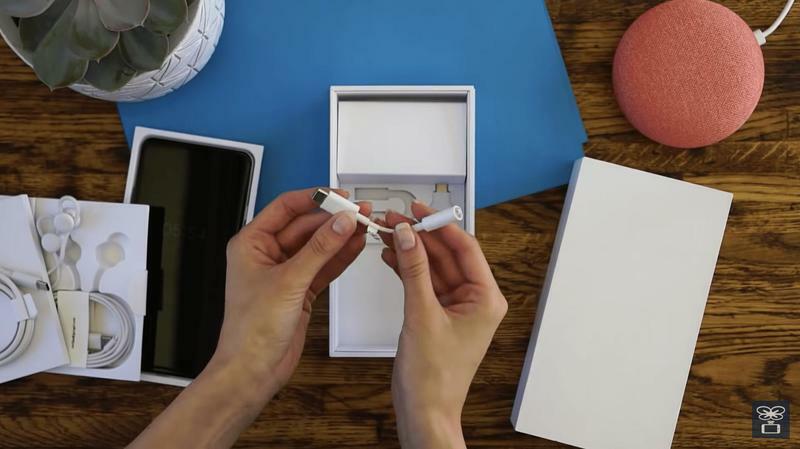 The unboxing video is exactly what you’d expect. 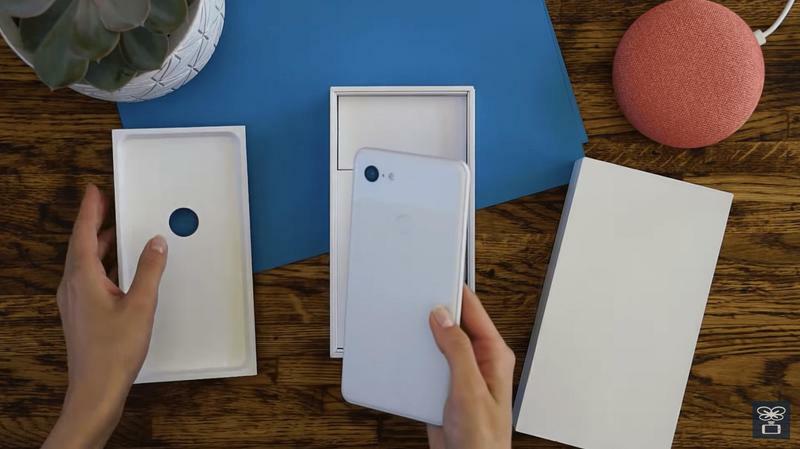 It’s the Pixel 3 XL getting taken out of its retail box and showcased from all angles. 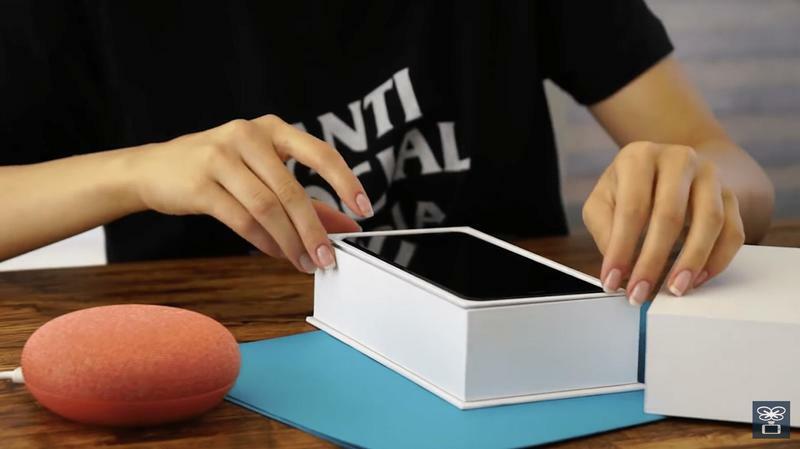 Here, the difference is that this is one of the few unboxing videos around since the Pixel 3 XL hasn’t actually been announced yet. In the video, there’s quite literally nothing new worth mentioning. That’s how much the other leaks have already exposed. 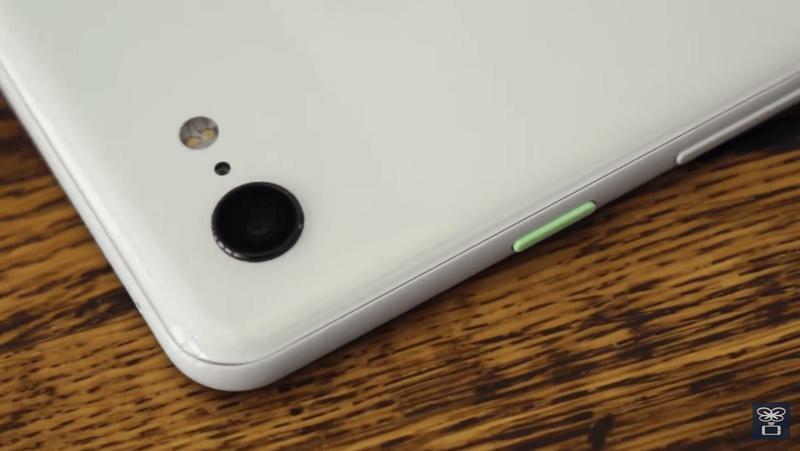 While Google could surprise us at launch, we doubt there are substantial details about the Pixel 3 XL that are still behind the curtain today. 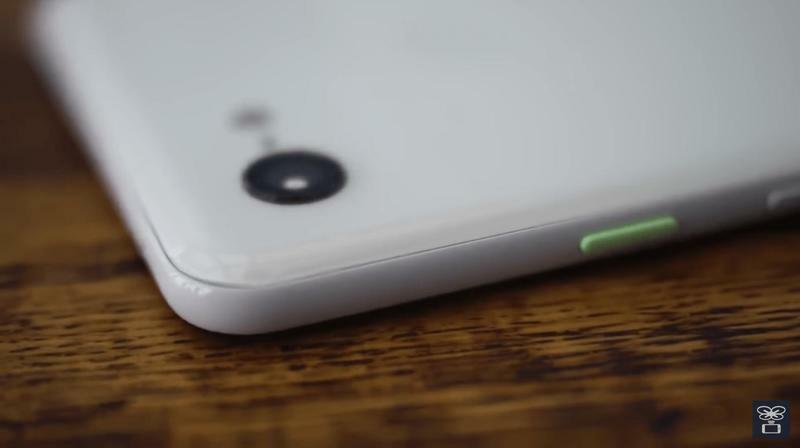 Google’s flagship might as well be announced next week before another wave of leaks rolls in. 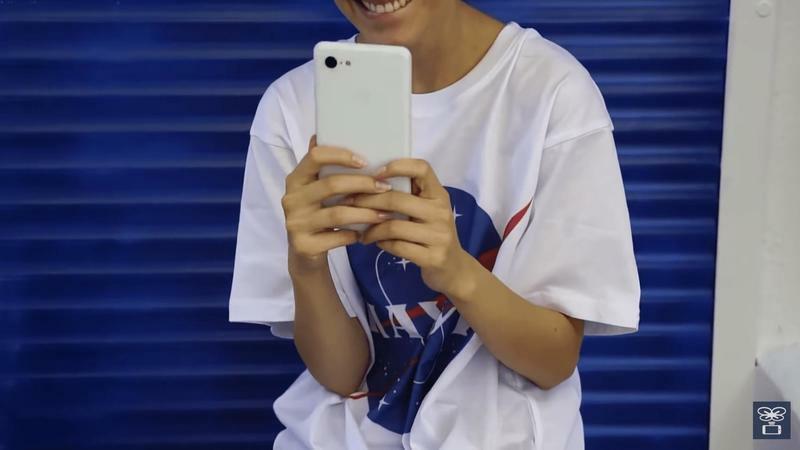 The Pixel 3 XL in white is shown, and we get another look at its massive edge-to-edge screen. It’ll also be topped off by a rather tall and wide notch. 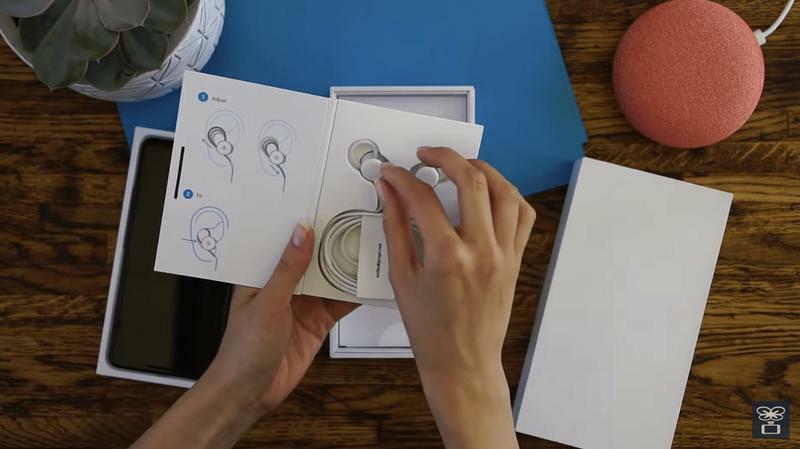 But you’ll also notice there are two front-facing stereo speakers to enhance audio. 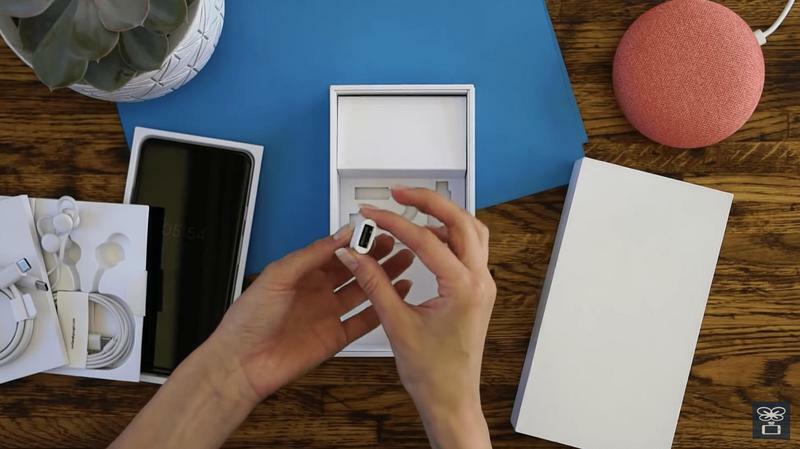 Based on the unboxing video, we’re reminded again that Google believes a single-camera setup on the back should suffice. The Mountain View-based company uses a complex algorithm to make its single lens an all-around champion against other flagships’ camera modules. 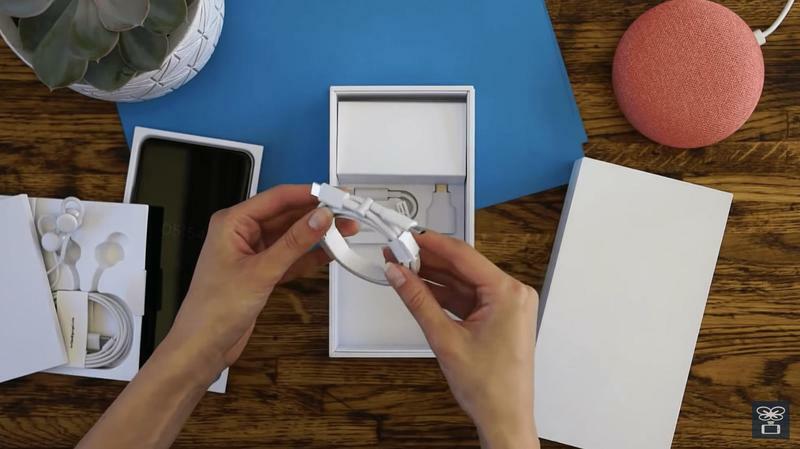 Google is rumored to have a launch event scheduled for Tuesday, October 9. 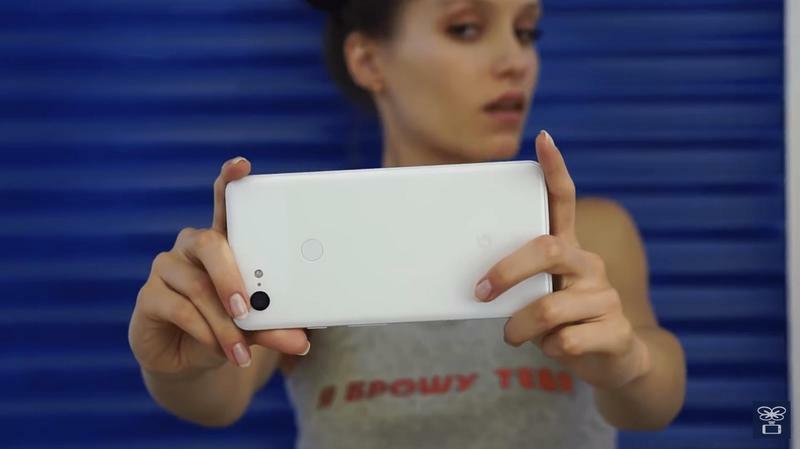 The Pixel 3 and Pixel 3 XL, as well as any other products and services, are apparently set for a global debut in New York City. 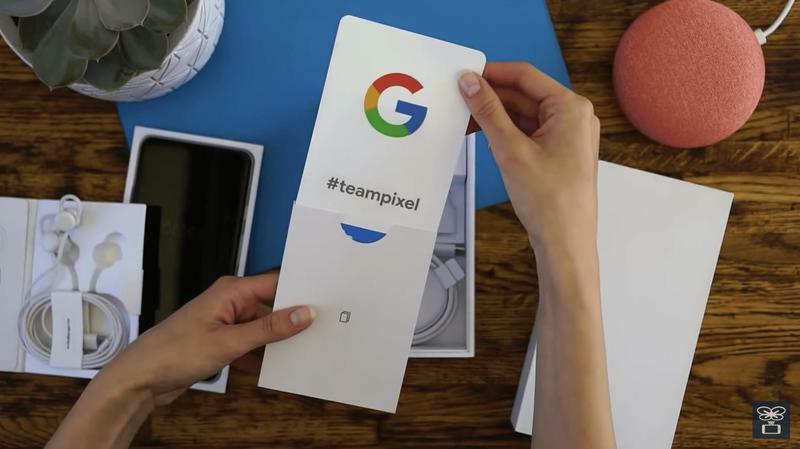 Normally we see Google stay in the San Francisco Bay Area for unveilings, but this year it wants to take advantage of the Big Apple’s massive media presence.